JACKSON, Miss. — A woman went into labor and delivered a healthy baby girl at the state’s last abortion facility while waiting ultrasound tests, which are done prior to the scheduling of an abortion. The pregnant woman, whose name was not released, was at the facility for a “consultation,” according to Shannon Brewer, director of the so-called Jackson Women’s Health Organization. The mother went into labor as she awaited the ultrasound results to see how far along she was in her pregnancy. 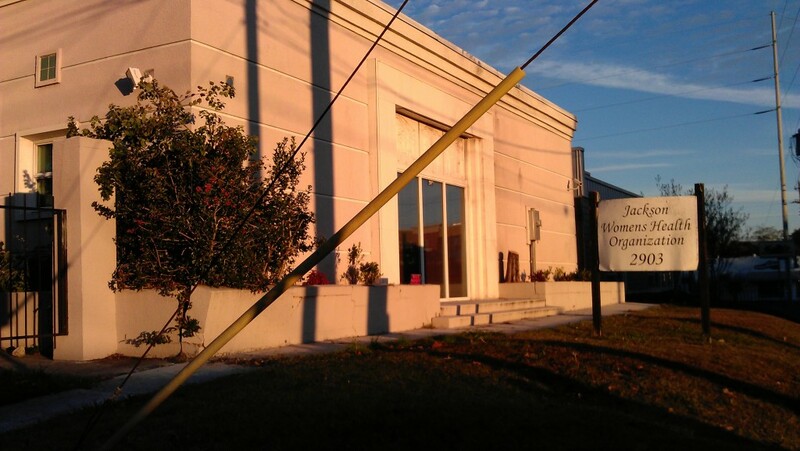 The facility is located in Mississippi’s capital city, Jackson, and is the only place in the entire state where surgical abortions are performed. It is owned by Diane Derzis, who claims that she is doing the Lord’s work. Facility owner Derzis was featured on ABC’s Nightline in 2013, as she contended to reporters that God was on her side in the abortion business. The mother and daughter were transported to a local hospital after the birth and are in good health.